When we were asked to support the establishment of Butterfly Dreamer Italy, directly connected to Butterfly Dreamer Romania, we shared its aims: young people and how to improve their quality of life. The main objective is to develop high quality projects that involve young people to create life opportunities, changing the events". The slogan is and will be: "Everything you do, do it with your heart ..." representing the main aspects of our mission: to change the world by improving the quality of life. 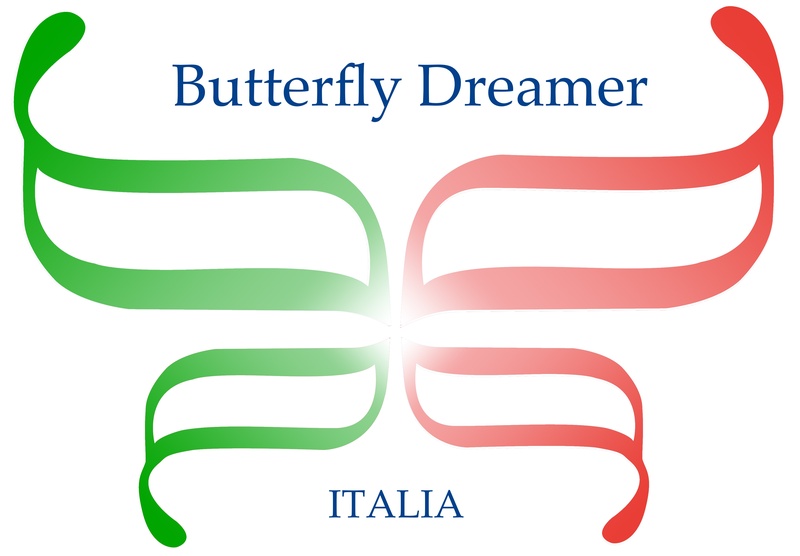 Butterfly Dreamer Italy is the result of a wider project that involves many other countries. The promotion of creativity and culture among young people is very important for Butterfly Dreamer Italy. The creativity contributes to social and individual well-being, to economic prosperity and to support the creative energy of young people and their ability to innovate means to help them develop their potential and to find employment. The involvement in cultural activities contributes to the development of young people and to increase their sense of belonging to the community. The access to culture can reinforce their feeling of sharing a common cultural heritage and to promote active citizenship open to the world. The creativity and culture have been identified by the new EU Strategy for Youth as a key action for the welfare of young people. In this context we collaborate with other partners in Europe in order to increase opportunities for young people to experience the culture and develop their talent and creative skills. This implies to make immediately available new technologies to enhance the creativity of young people, to promote specific training in the cultural sector, skills in new media and intercultural of youth leaders, or still, to encourage partnerships between the cultural and creative sectors and between youth organizations and youth workers. The actions in the fields of education, youth, culture and sport are aimed at preserve European cultural heritage, to support its cultural and creative sectors, to encourage the mobility of students and teachers and to promote physical activity and inclusion social through sport. Education is a key tool for us to gain more knowledge and skills to be used immediately in the labor market. For young people it is essential to acquire its own qualified cultural background that helps to enter into the world of work. With the projects we want to carry out, the youth will have the opportunity to take a training course aimed at providing employment or reintegration in training. All paths are designed to approach the world of education to that of business and labor, and to create a "bridge" between the theoretical and practical experience.